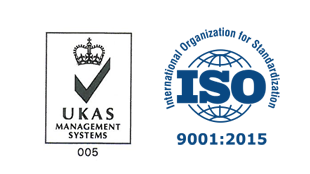 Acquired SGS - ISO 9001:2008 multi-site certifications for Trading, Manufacturing and Supply of Oilfield Drilling Chemicals for Jebel Ali, Dubai and Ras Al Khaimah, UAE. 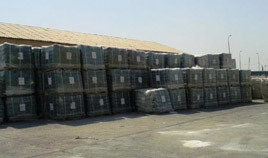 Set-up Basra, South Iraq Warehousing facility. Set-up Cairo, Egypt Distribution Office. 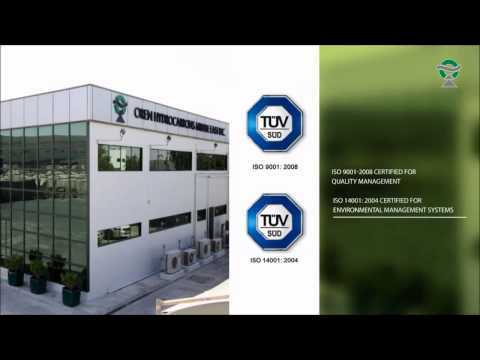 Built liquid products manufacturing facility in Ras Al Khaimah, UAE. Set-up Erbil, North Iraq Distribution Office. 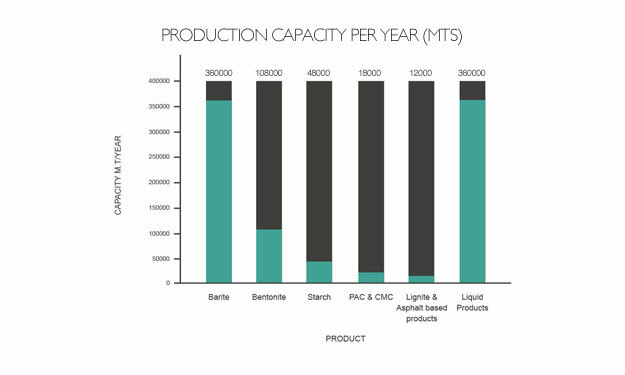 Expanded manufacturing capacity of Polymers from 500 to 1000mt/month in Ras Al Khaimah, UAE. Oren Ras Al Khaimah, UAE Branch has been awarded by the Ministry of Environment and Water for its outstanding environmental performance and its efforts to assure sustainable environment. Oren Weifang, China has acquired Certifications on Quality Management System and Environmental Management System. 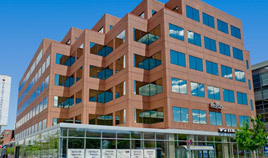 Expanded an additional 22,000 sq. ft. warehousing facility in Jebel Ali Free zone, Dubai, UAE. 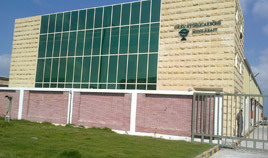 Established Distribution facility along with a separate blending facility for Polymers in Alexandria, Egypt with a fully equipped laboratory for Quality Control. 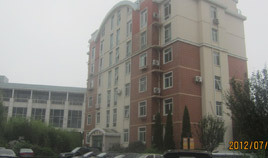 Set-up Qingdao, China Distribution Office. 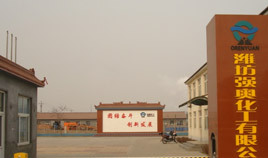 Set up additional manufacturing facility for Chlorides at Weifang JV in China. 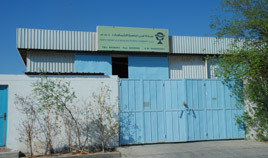 Built Black Powders manufacturing facility in Dammam, Saudi Arabia. Expanded an additional 25000 sq. 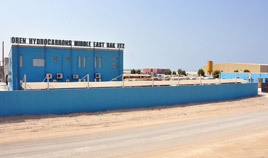 ft. covered stocking/warehouse for finished goods in Ras Al Khaimah, UAE. Upgraded the laboratory at Ras Al Khaimah, UAE into an R&D center for development of new products. Added two more production lines in Ras Al Khaimah, UAE. Developed a fully equipped laboratory for testing of Drilling fluids at Ras Al Khaimah, UAE. Established a joint venture to manufacture Bromides & Chlorides at Weifang, China. Built a Polymer manufacturing facility in Ras Al Khaimah, UAE. Built own Office Building in Jebel Ali Free zone, Dubai, UAE. Built Distribution/stocking facility in Jebel Ali Free zone, Dubai, UAE. 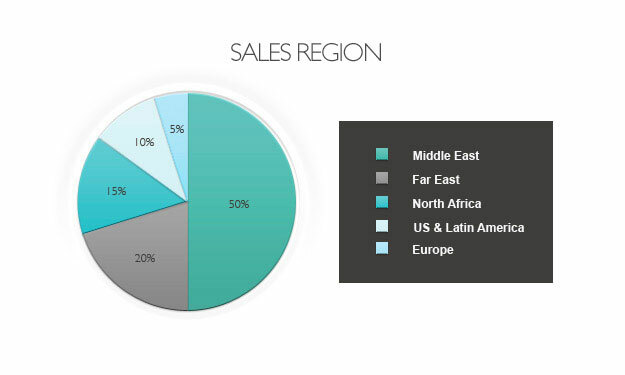 Expanded business with major Oil & Gas Drilling Service corporates and entered into key ally relationships. Set-up a long term agreement with the key manufacturers of Drilling fluids. Set-up leased warehousing/stocking facility in Jebel Ali Free Zone, Dubai, UAE. 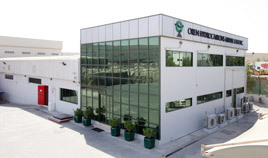 Foundation of Oren Hydrocarbons Middle East Inc. in Jebel Ali Free Zone, Dubai, UAE.